A decades-old investigation in Georgia into the murder of a black man in 1983 culminated in the arrests of five white people on Friday, including two law enforcement officers charged with hindering the probe, officials said. 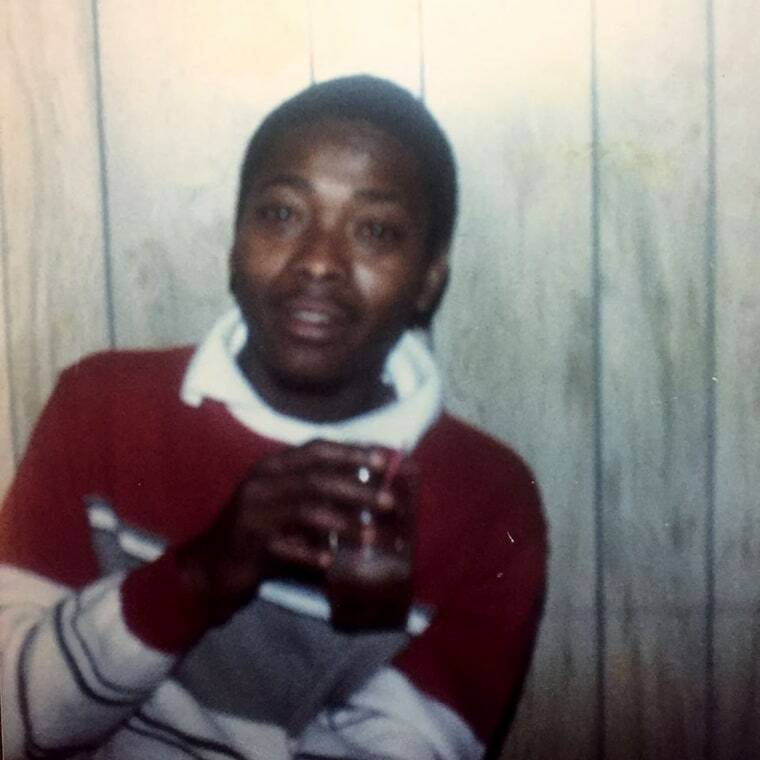 The body of Timothy Coggins, 23, was found on Oct. 9, 1983, in a grassy area near power lines in the community of Sunnyside, about 30 miles south of downtown Atlanta. Authorities did not immediately say where Gebhardt and Moore lived. At a hearing Saturday morning, the two were denied bond, the Sheriff's Office said. Gregory Huffman, 47, was charged with obstruction and violation of oath of office, Dix said. Huffman was a detention officer with the Spalding County Sheriff’s Office but his employment was terminated after he was arrested. Huffman was being held on a $25,000 bond for the violation of oath of office and $10,000 for obstruction. Lamar Bunn, a police officer in the town of Milner, which is south of Spalding County, was also arrested and charged with obstruction, as was Sandra Bunn, 58. She is Lamar’s mother, according to NBC affiliate WXIA. Lamar and Sandra were both released Friday night on bond of $706.75. Dix said that "without getting into detail, you hear people talk about overkill and this was definitely overkill. It was meant to send a message and it was brutal." Several members of Coggins’ family appeared at the news conference Friday where authorities announced the arrests.